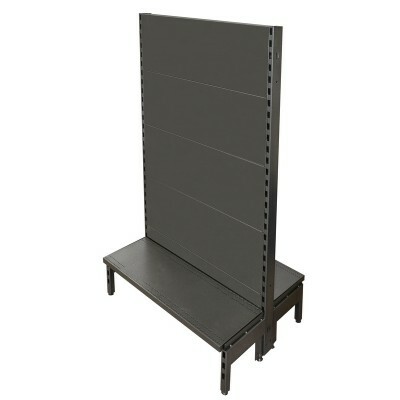 These are the basic components upon which you’ll build your ultimate shelving system. 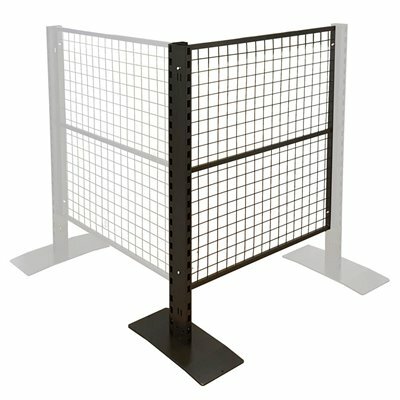 Choose your colour and decide between slatwall, pegboard, flat back, or mesh back. 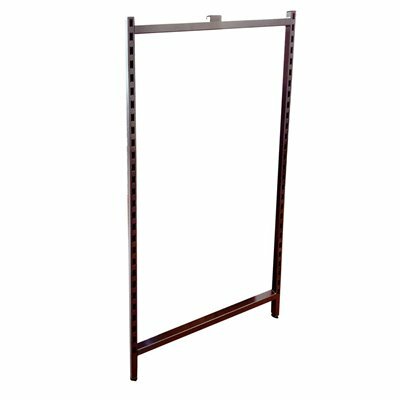 Choose your height, length, and base shelf depth. 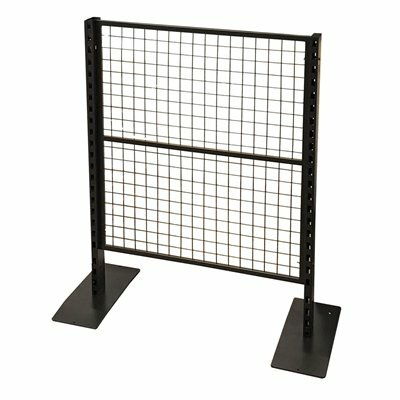 Begin with a starter bay and attach addon bays to reach the desired length. 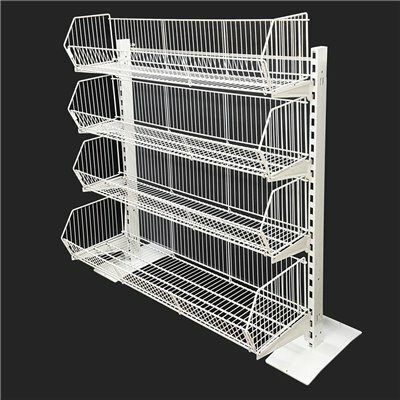 From the humble corner shop to the national brand superstore, gondola shelving is the strong, professional, proven commercial shelving system. 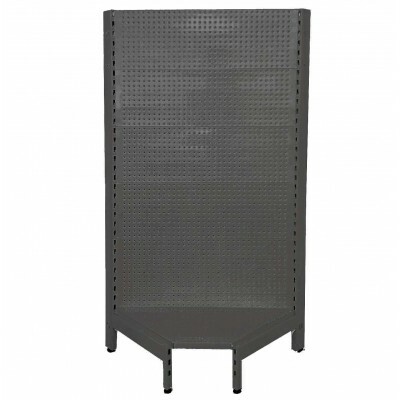 Metal Slatwall Single Sided Gondola Comes with metal Slat wall for hang sell products. 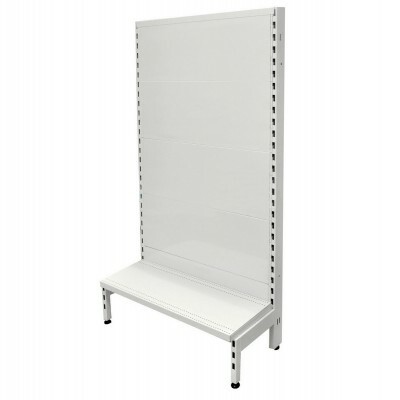 One base shelf 300mm or 450mm. 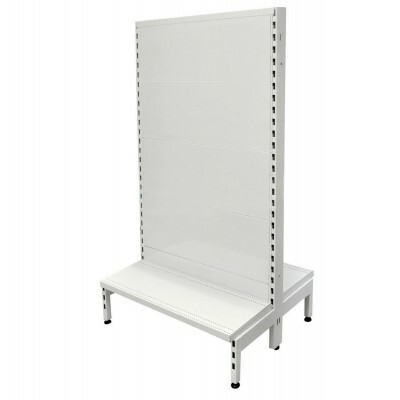 Metal Slatwall Double Sided Gondola Comes with metal Slat wall for hang sell products. 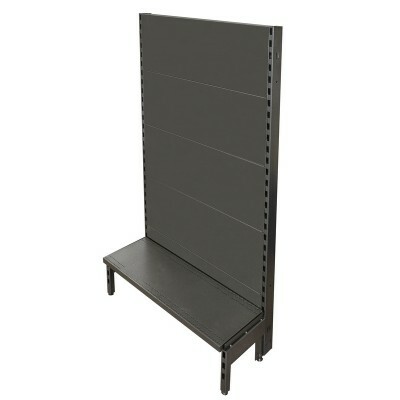 Two base shelves 300mm or 450mm.